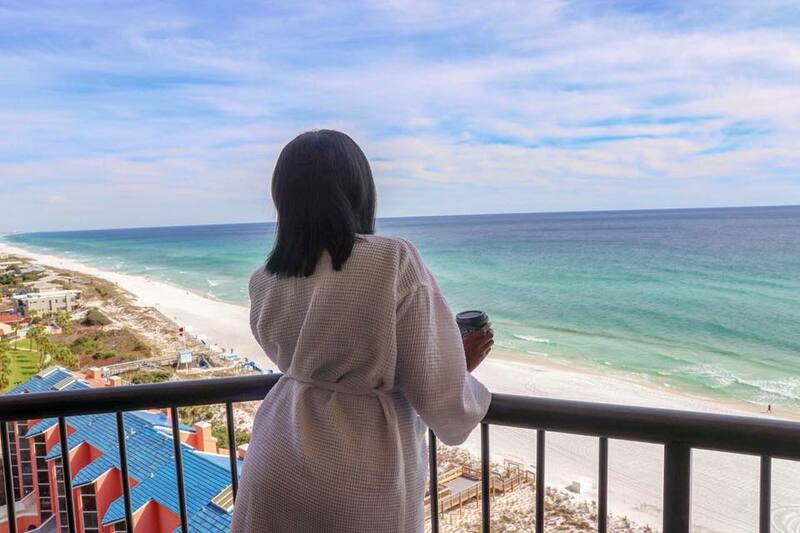 I recently visited Hilton Sandestin Beach Golf Resort & Spa for a blogger getaway. This trip was definitely one for the books. I have been long overdue for some beach and sun. If you haven’t explored this resort, you must put it on your bucket list immediately. 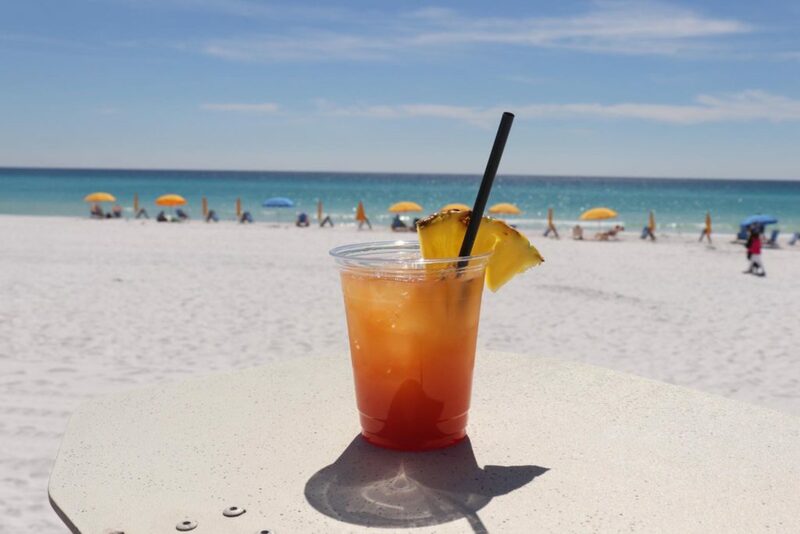 I am sharing my six reasons to visit Hilton Sandestin Beach Golf Resort & Spa. 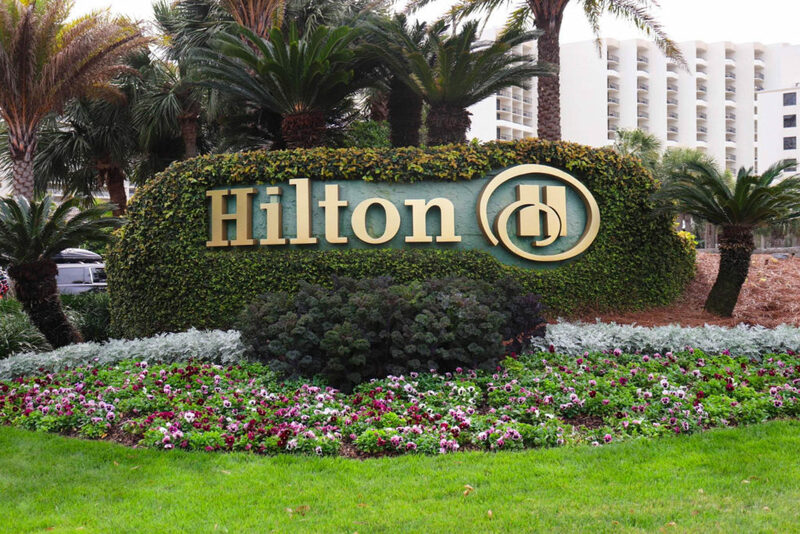 Contrary to the name Hilton Sandestin Beach Golf Resort & Spa, it’s not located in Destin. It’s actually located in Miramar Beach, Florida. 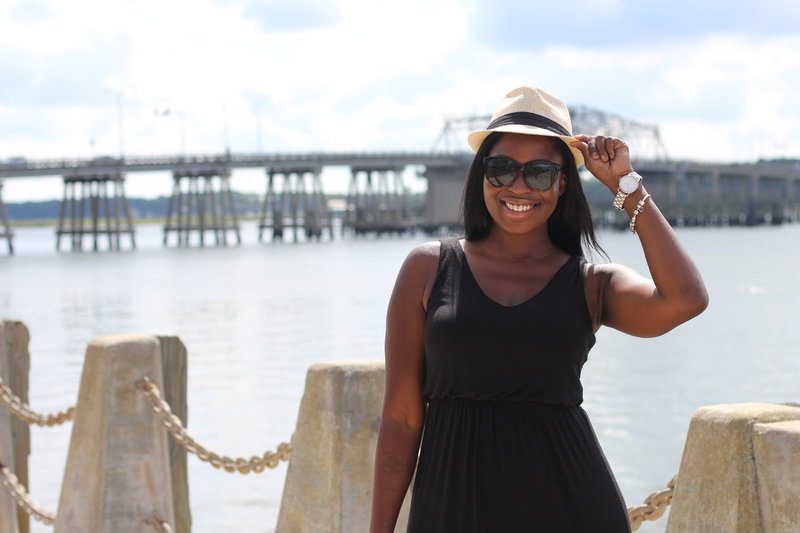 The best thing about this resort is that it isn’t far, travel-wise, from Atlanta. It’s totally worth the five- to six-hour drive, or you can take a flight like I did. I flew out of Hartsfield-Jackson airport into Destin-Fort Walton Beach. My flight was only 45 minutes. The flight was so short that there wasn’t even any beverage service. 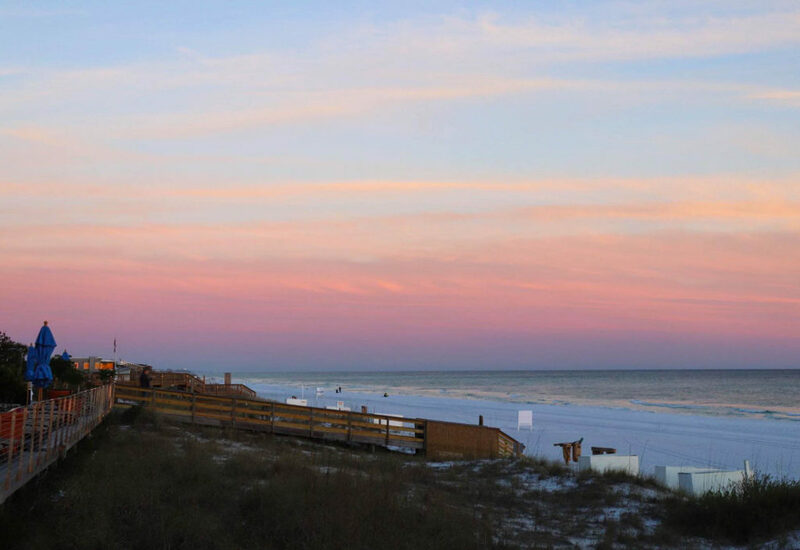 If you opt to fly, Hilton Sandestin is only 30 minutes away from Destin-Fort Walton Beach airport. Hilton Sandestin Beach Golf Resort & Spa is the largest full-service beachfront resort on the northwest Florida Gulf Coast. 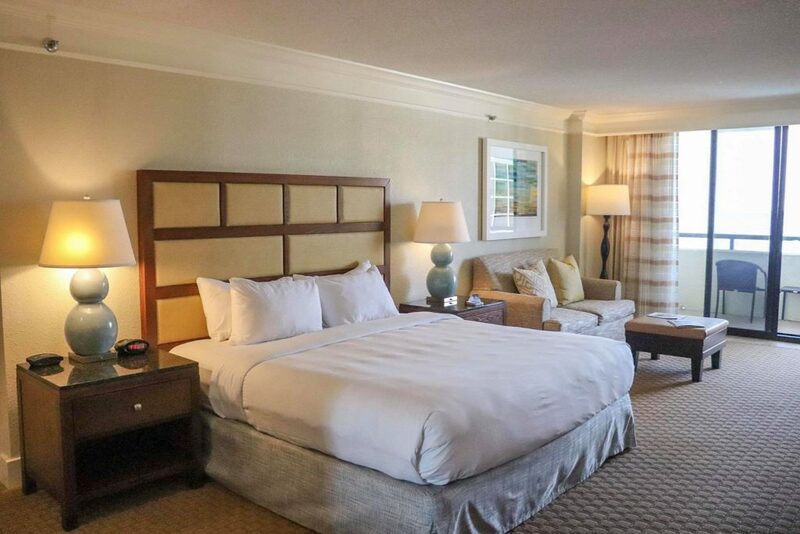 Located on the 12th floor, my suite had a king-sized bed along with a beautiful beach view, which was absolutely gorgeous from sunrise to sunset. My room, which was extremely spacious, offered a bathroom with two vanities, WiFi, a desk, bunk beds, and an extremely comfy Hilton Serenity king-sized bed, which featured a plush, allergen-free down comforter and pillows. Each evening the staff stopped by the room for turn-down service and brought little chocolates and bottled water. A vacation isn’t a vacation without a visit to the spa. Lucky for me, Hilton Sandestin Beach Golf Resort & Spa offers a terrific spa. Serenity by the Sea Spa has won countless accolades. 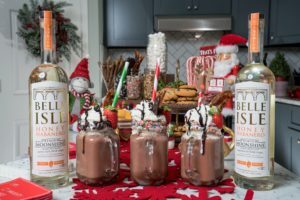 A few include “Best Spa,” by Emerald Coast Magazine; “Best of the Emerald Coast,” and “Visit South Walton’s 2017 Best Spa/Luxury.” Needless to say, I was ecstatic to see what this incredible spa had to offer. From the moment you walk in, the staff is extremely helpful, kind, and knowledgeable. 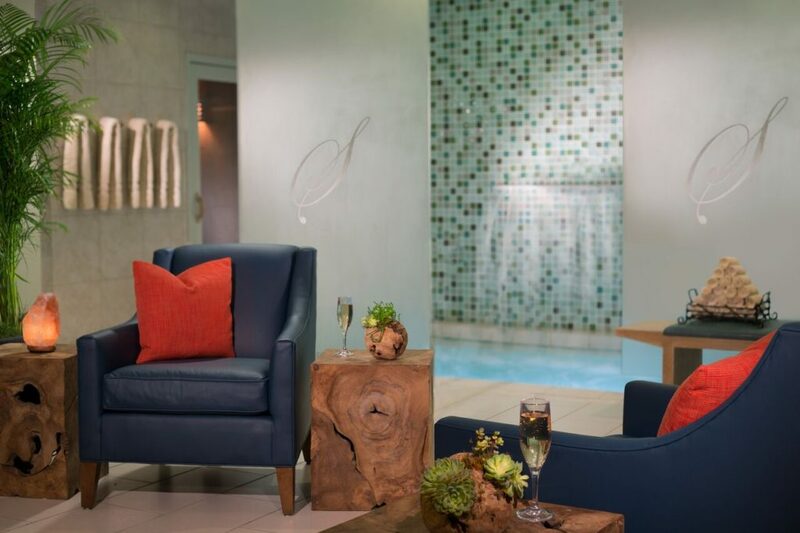 This spa offers relaxing lounge areas, gravity chairs, a whirlpool, and a steam room. I instantly felt the stress of the day go away once I entered. It’s the perfect spa for a girls’ weekend or a bridal party outing. It offers various body treatments, massage therapy, facials, and waxing. I experienced the Healing Hot Stone Therapy massage, which focused on using warm, smooth basalt stones all over the body and concentrated on soothing overworked muscles. My masseuse was extremely friendly and was detailed while explaining the benefits of my massage. 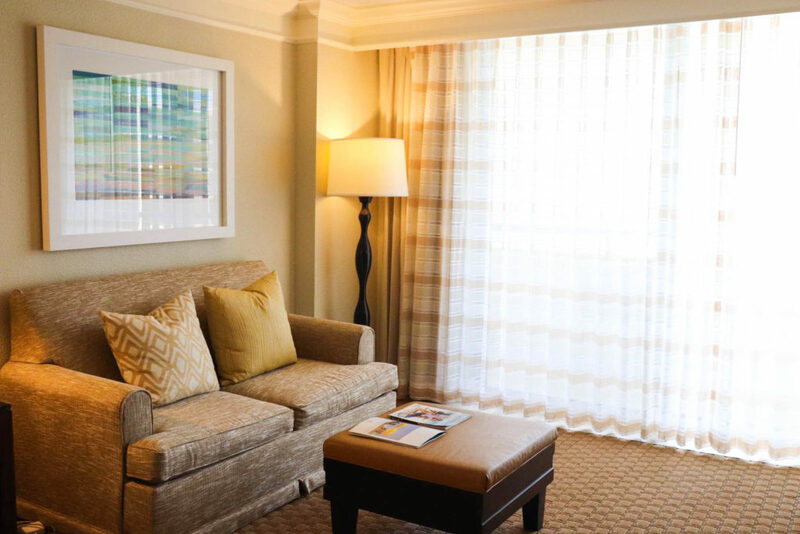 When you visit the spa, you are going to want to stay there all day. 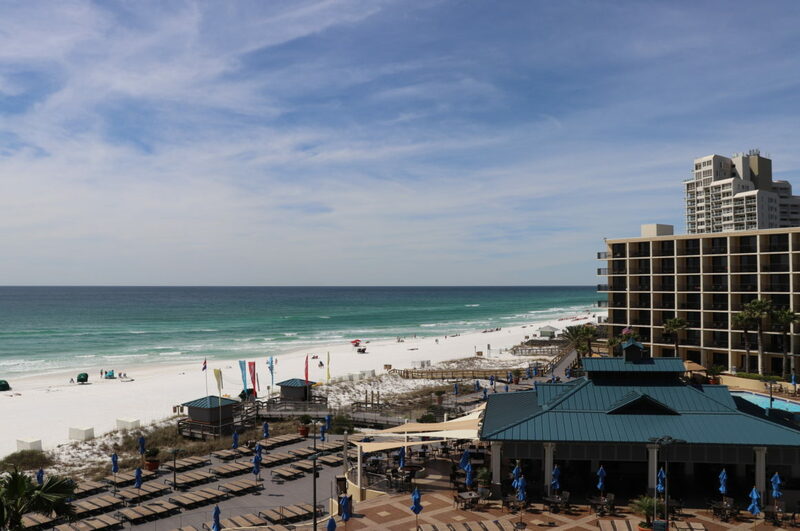 What piqued my interest regarding Hilton Sandestin Beach Golf Resort & Spa is that it’s located on the beach, which provided gorgeous sunsets and stunning views of the ocean. I was awesomely surprised at the various colors of sunsets that I witnessed. While enjoying some fun in the sun, you can rent beach chairs, umbrellas, towels, and even sunscreen. What I really appreciate about this resort is that if you want to bring the children, this hotel offers several option kid-friendly activities. If you are looking for a romantic getaway, you have several options as you are away from family and children. It’s really the best of both worlds. 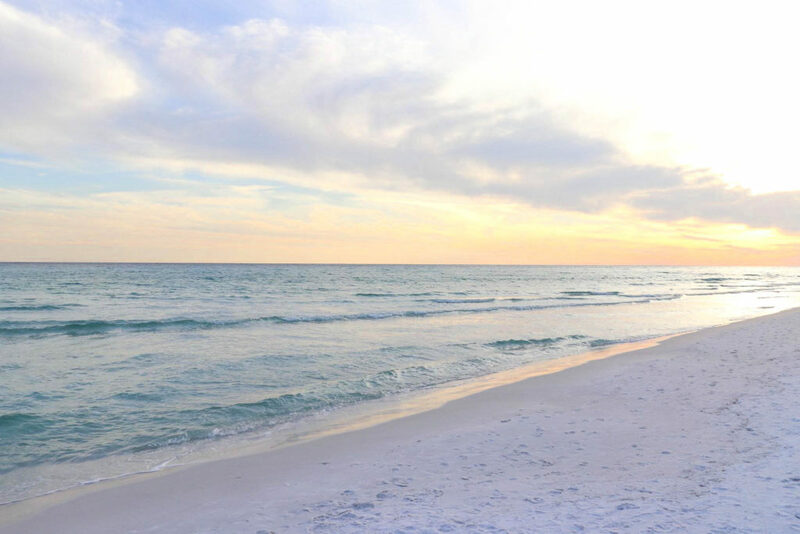 Hilton Sandestin Beach Golf Resort & Spa offers one indoor pool, two outdoor pools, two whirlpools, and a toddler pool. All of the pools are salt- and sand-free. If you fancy water activities, this resort offers kayaks, stand-up paddle boards, and beach volleyball. If you don’t mind driving, I highly recommend that you visit The Shard Shop. 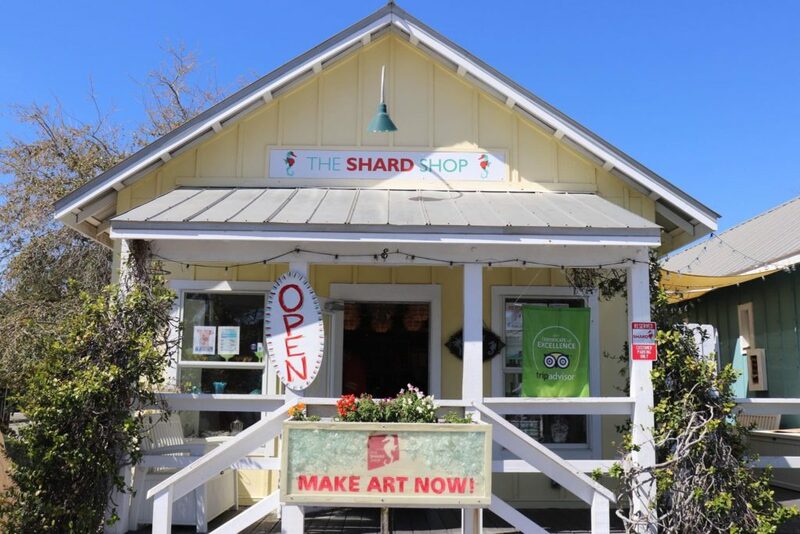 The Shard Shop is a create-your-own-art boutique using shards of glass. It was one of my favorite experiences. I loved seeing how creative the girls were with their art. The class lasted about one hour, and it was really, really fun. Of course, I can’t forget to tell all of you golf fanatics that golf is also available as an activity, hence the name Hilton Sandestin Beach Golf Resort & Spa. I had to save the best for last: the food. The food at this resort is absolutely wonderful. 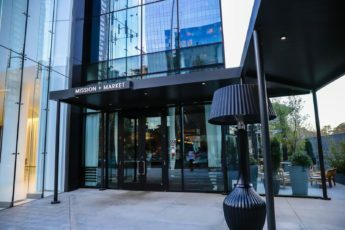 When you visit, you will have six on-site restaurants to choose from. 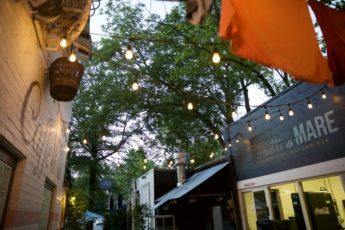 You will appreciate each restaurant and its uniqueness. 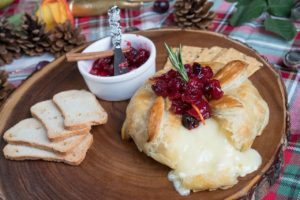 For those that have special dietary restrictions, you’ll be happy to know that there are gluten-free and vegetarian options. The first night we dined at Sandcastles Restaurant and Lounge. 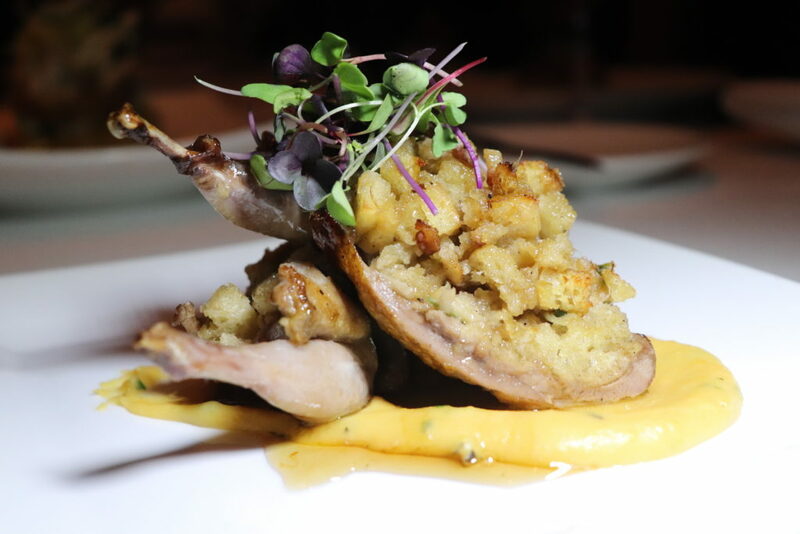 We were treated to a five-course dinner with wine pairings. We had the pleasure of meeting executive chef, Dan Vargo. He walked us through the menu very carefully. We learned that everything is made in-house and caught fresh. 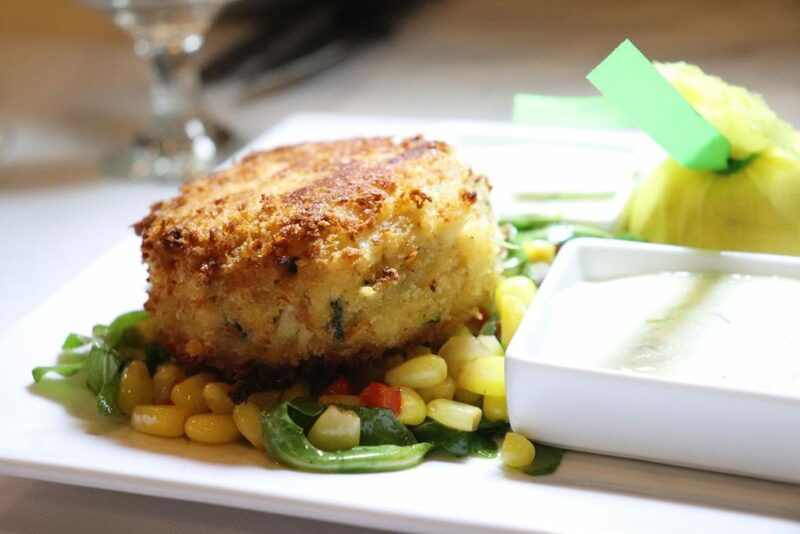 We started our meal with a delicious coastal crab cake served over arugula tossed with Old Bay vinaigrette and served on a bed of corn relish. It was so delicious. 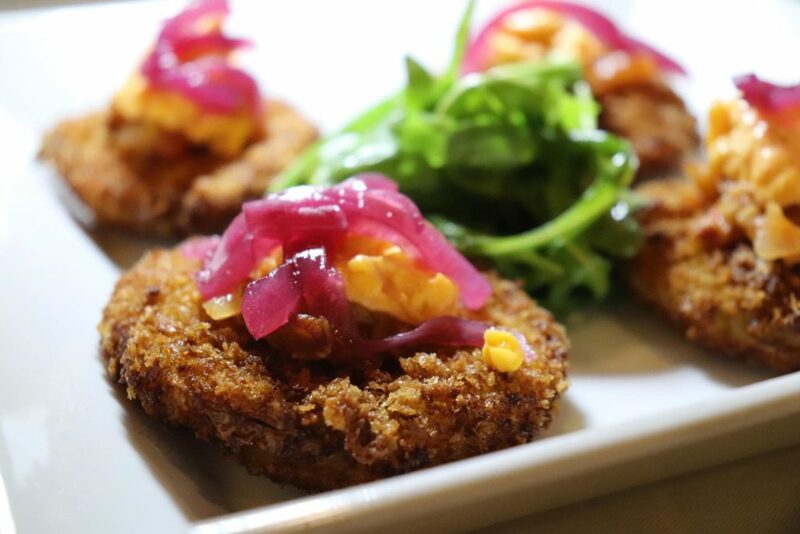 We, then, were treated to one of my favorite appetizers of the evening: fried green tomatoes. They were topped with bacon jam and pimento cheese. Can you say amazing?! Next up was the oyster sampling and an entree sampling. 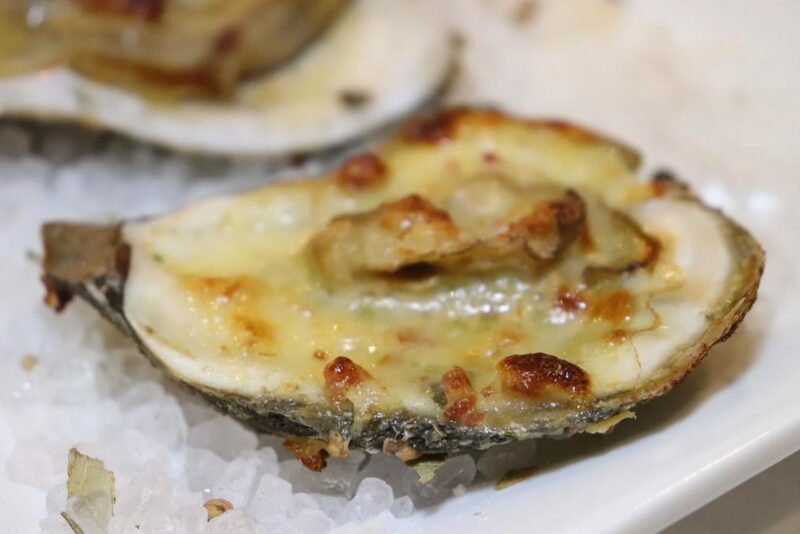 The oyster sampling was served with house-smoked Gulf fish salad, served with house-made chips and baked oysters on the half shell. I like to try everything, so I was really happy we had the entree sampling. Our entree sampling was a combination of sautéed grouper, blackened mahi-mahi, and southern-style shrimp and grits. Each morning for breakfast I dined at Sandcastle for the breakfast buffet, which was pretty impressive. 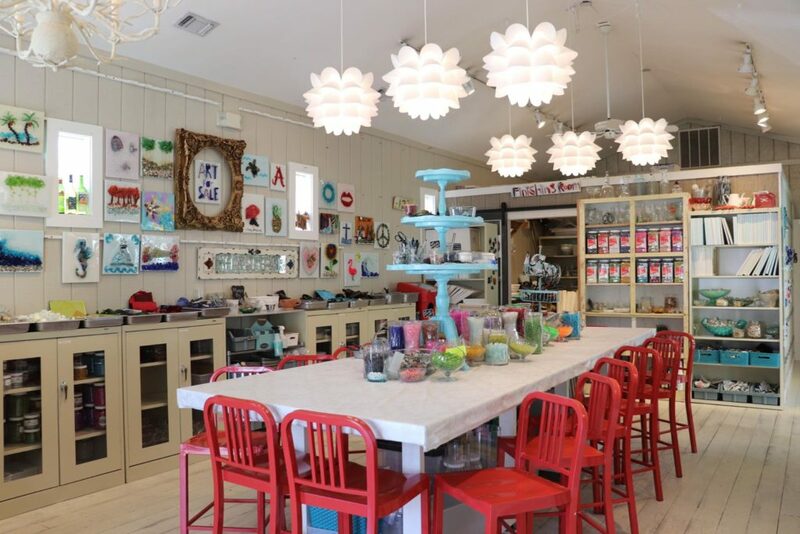 You have a wide variety of fruits, pastries, bacon, sausage, omelets, which are made-to-order. There is actually so much more to choose from! The second night we devoured sushi at Hadashi Sushi Bar. 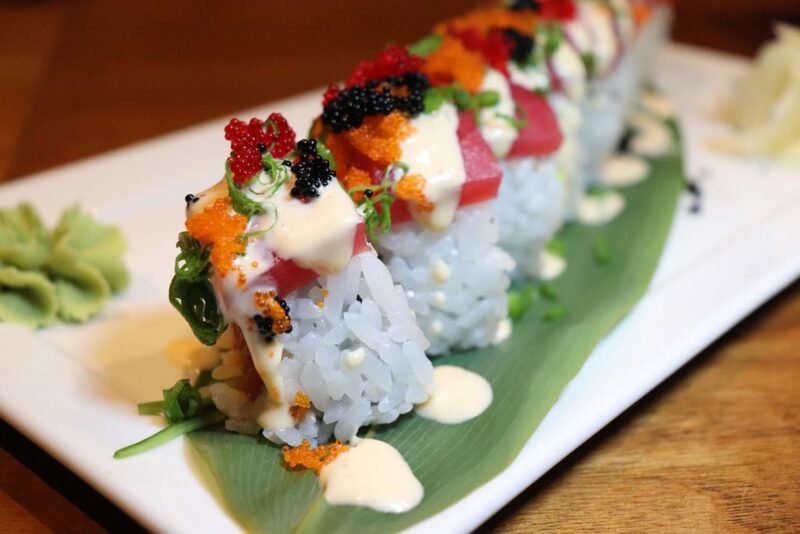 We indulged in countless sushi rolls. The rolls were fresh and the price point was excellent for the value. I have chosen a few must-try rolls: Holy Mahi Deep: fried mahi, krab stick, pickled jalapeño, spicy mayo, and eel sauce; Volcano Roll Baked: lump crab meat, green onion, cucumber, avocado, crab salad, tempura crunch, and sriracha; Rainbow Roll Lump: crab, cucumber, avocado, topped with tuna, salmon, yellowtail, escolar, and white fish. 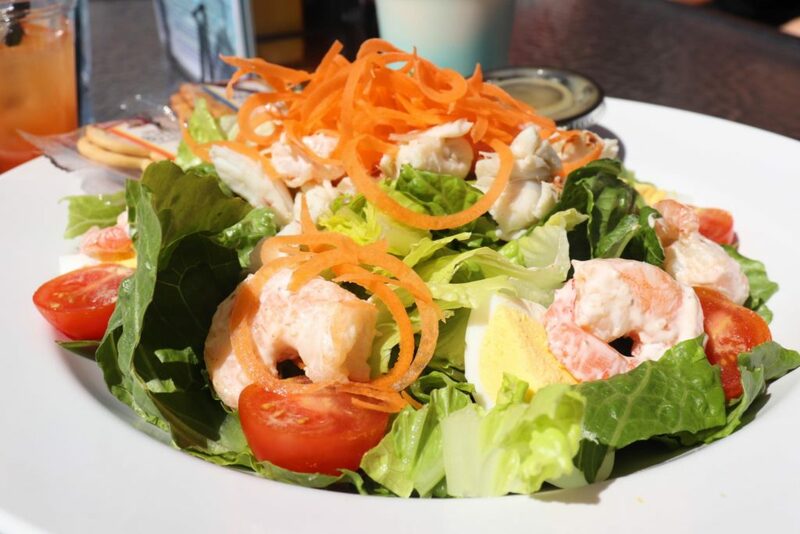 Lunch beachside is always a stellar idea. The menu at Barefoot’s Beachside Bar & Grill has a variety of shrimp tacos, sandwiches, wraps, and salads. My favorite menu item was my cocktail. It was so enjoyable as I looked at the stunning view of the beach. At night this restaurant is the perfect place to enjoy a glass of red wine while cozying up at the fire pit as you visually savor the gorgeous sunset. Our final night we dined at Seagar’s Prime Steak & Seafood. There are a few restaurants that I will drive five hours for and Seagar’s is one of those restaurants. 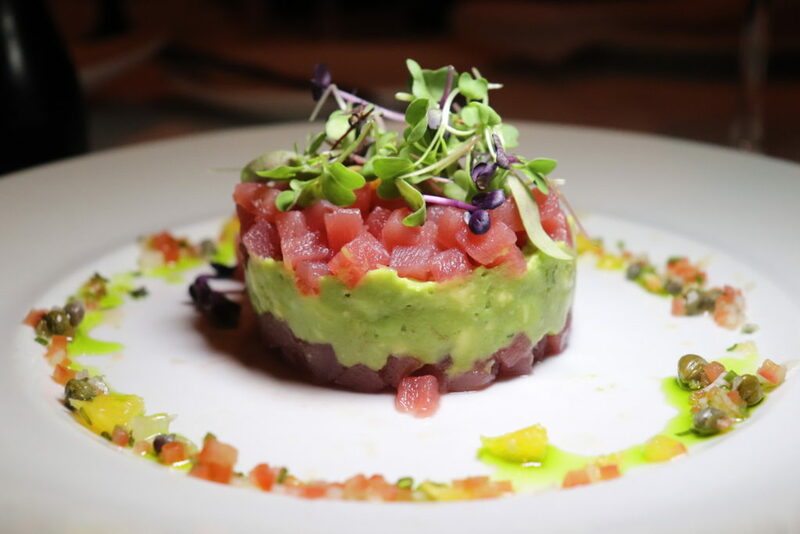 Seagar’s is a restaurant that is known for their remarkable customer service, sophisticated ambiance, and an award-winning 600-label wine list that has won, for a consecutive ten years, the Best of Award of Excellence” from Wine Spectator magazine. 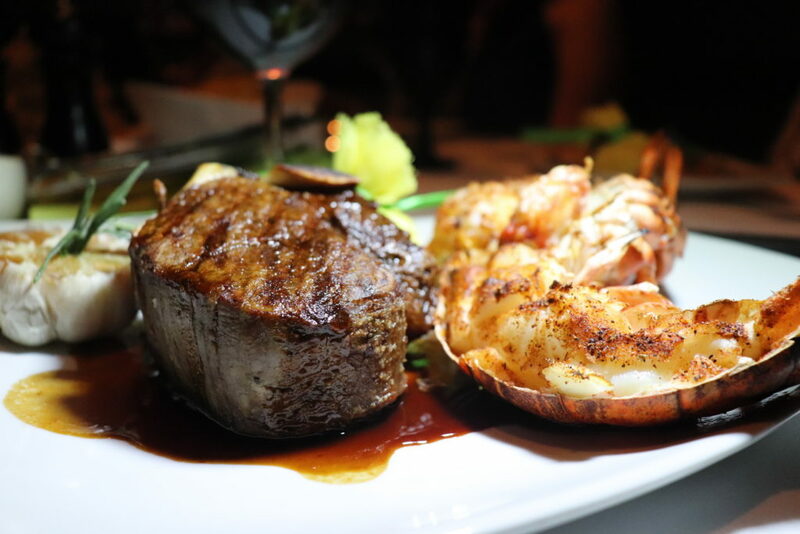 Seagar’s is Destin’s only — and Northwest Florida’s first — AAA four-diamond steakhouse. 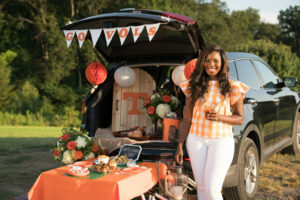 They offer a menu of fresh seafood and steaks that are rated USDA Prime Black Diamond, which is the highest rating that the U.S. government gives meat. 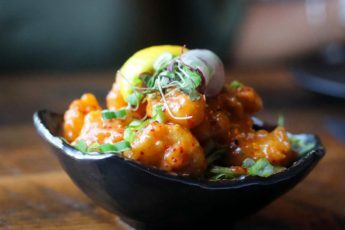 You are going to want everything on the menu. I couldn’t get over how amazing all the food was. Smoked duck breast, honey port glaze, crispy quail, caramelized pineapple butter. Tuna with lemon and chive, crushed avocado, tomato relish, and corn crisps. 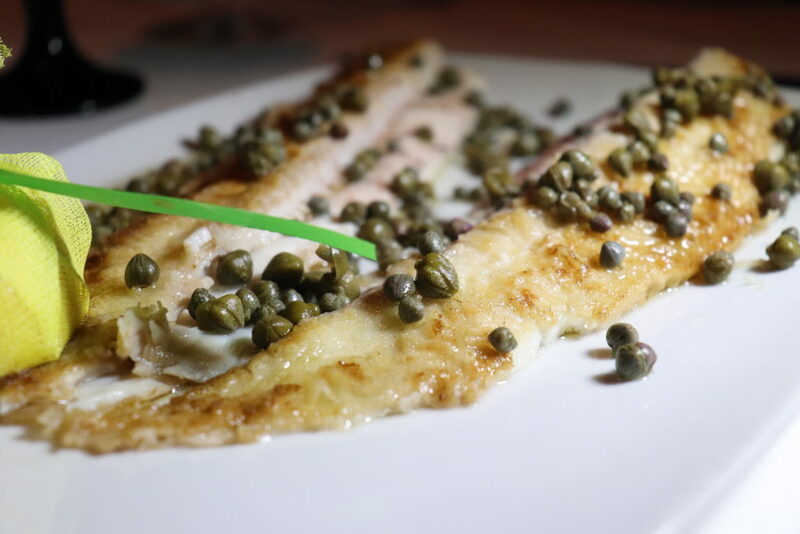 Sautéed to perfection, filleted tableside and served with brown butter, capers, and lemon. 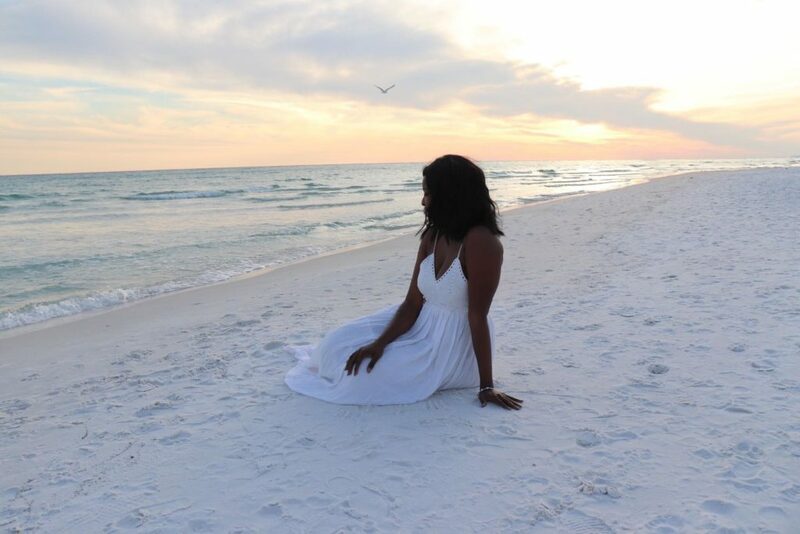 I had a great time exploring Hilton Sandestin, and I can’t wait to visit again!